Foy’s Arcade has had a busy start to the New Year and we have no intention of slowing down. 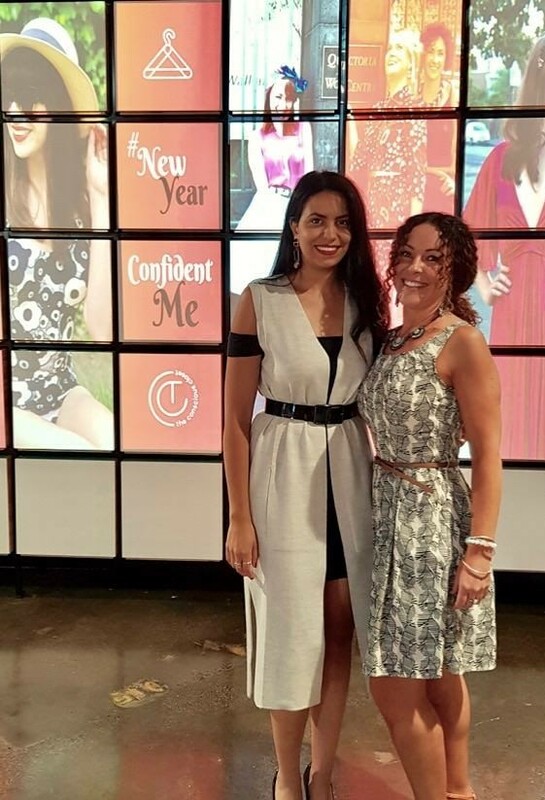 We are delighted to announce that next Friday February 16th we will be hosting Fitted for Work‘s #NewYearConfidentMe Fashion Event, raising money for the Charity that empowers Women returning to the workforce. It will be an evening of nibbles, drinks and motivation hosted by Catherine Ayad, Miss Australia National Finalist 2018. Catherine currently works next door at Suzan Johnston as an image consultant and personal stylist for teenagers, women, and men, to help establish and enhance their overall personal brand. Our second guest speaker is Suzanne Dekyvere, Principal of An Air of Distinction, committed to bringing positive change to your life. Suzanne’s aim is to give you the confidence to achieve your goals, both personal and professional. Whether it’s achieving a promotion, finding a new job, preparing for a special event or meeting the right person, Suzanne can equip you with the skills to present your true self in your external image. With experience in the professional corporate sector, she has the ability to work with CEO’s, senior management and employees alike. Tickets are $50 each with 100% of proceeds going to Fitted for Work! Purchase them here.